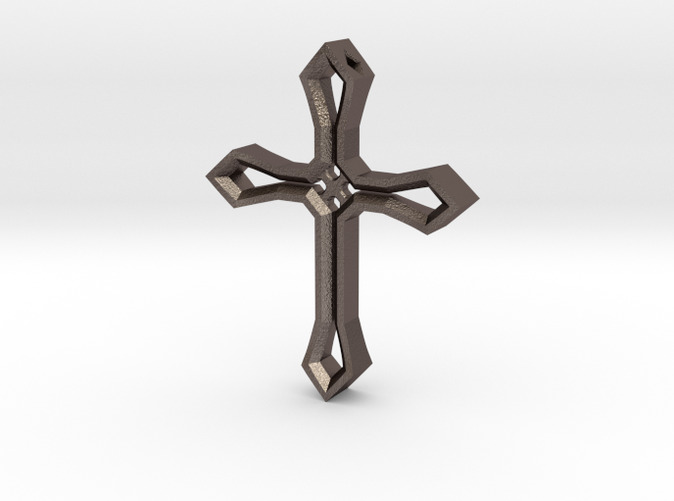 This cross concept was a personal design. I wanted to test the capabillities of Shapeways' printing services, and I was not dissapointed! I still wear this pendant on occasion.